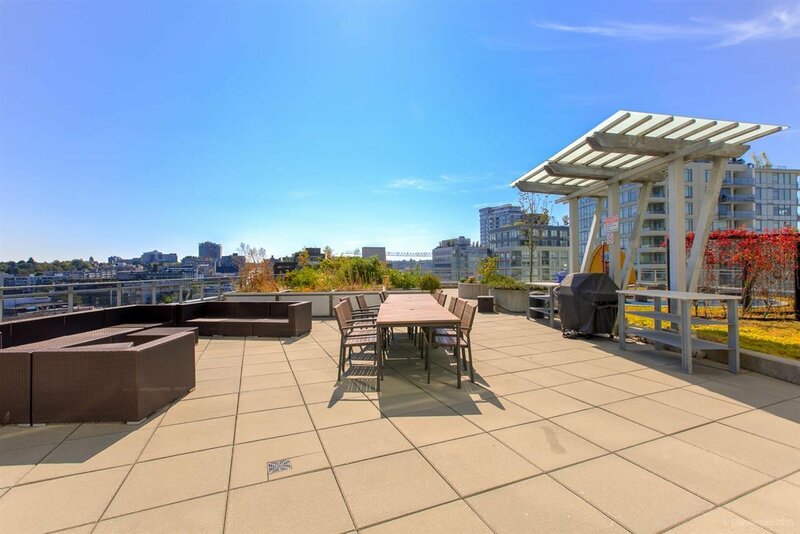 510 1618 Quebec Street, Vancouver - SOLD | Tiffany Yeh - Coldwell Banker Westburn Rlty. 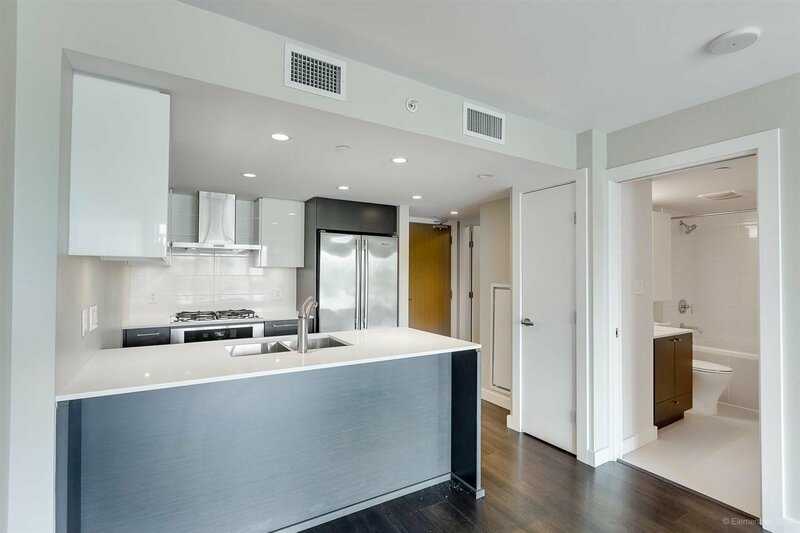 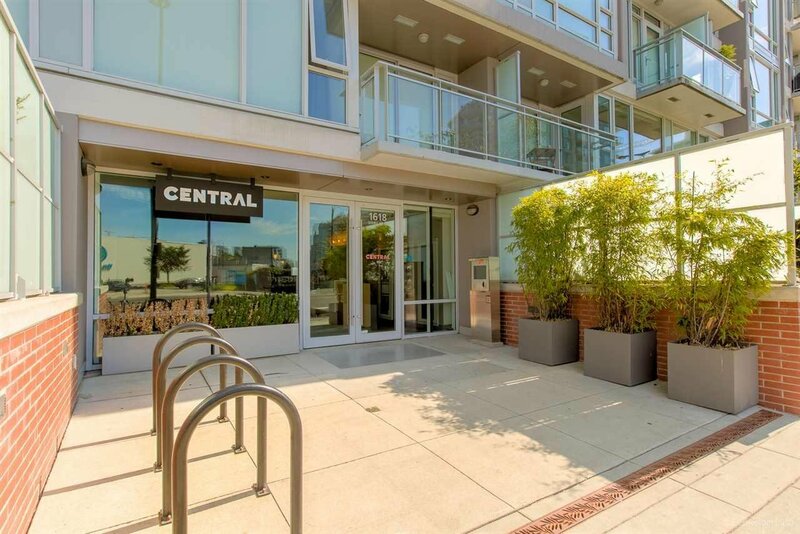 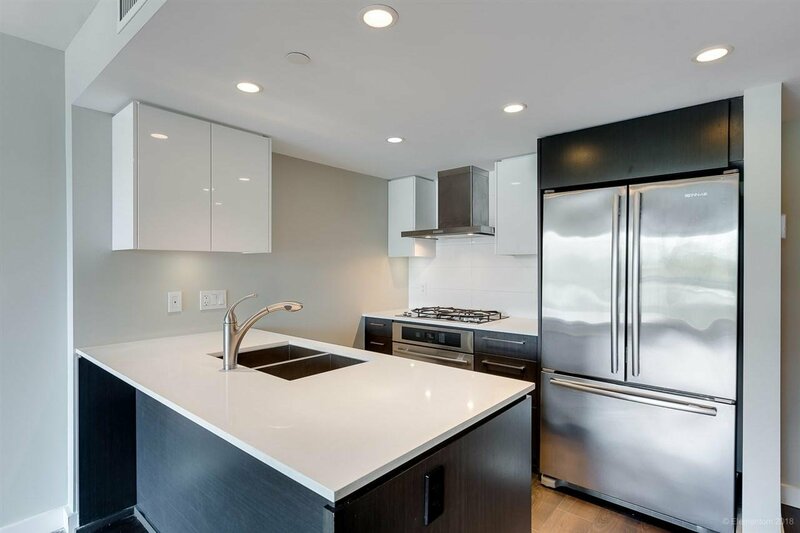 At CENTRAL, this contemporary apartment home has everything you need! 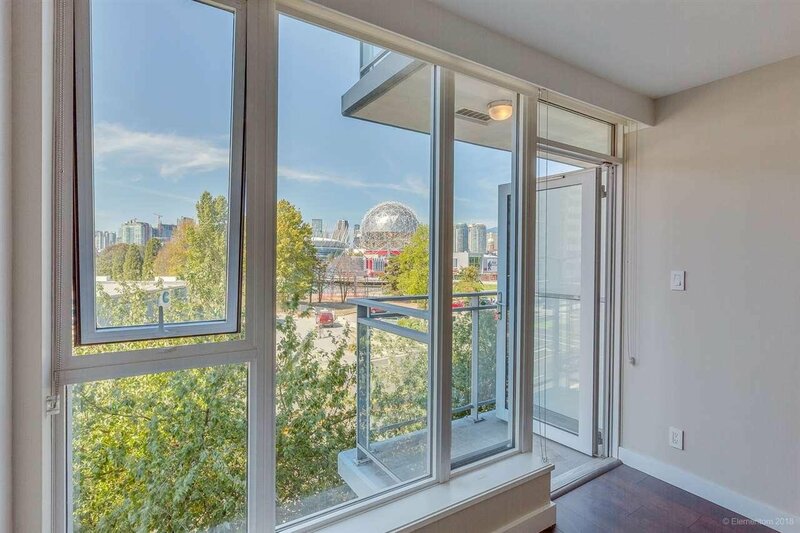 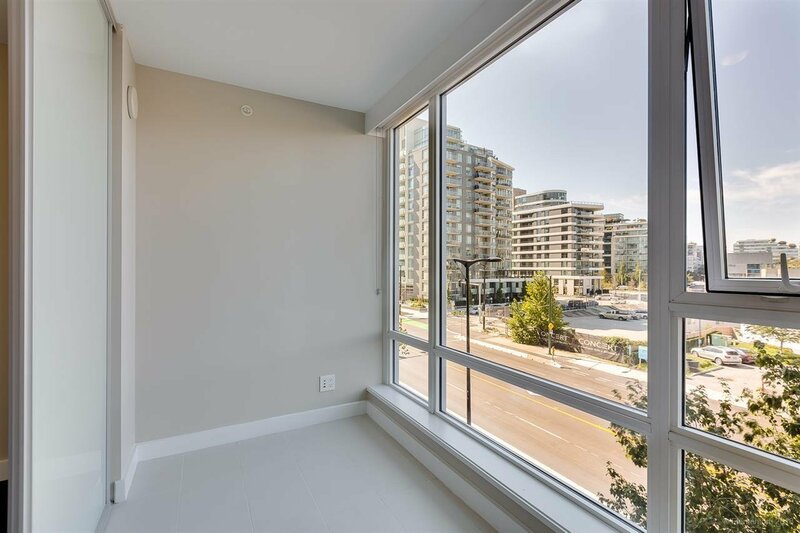 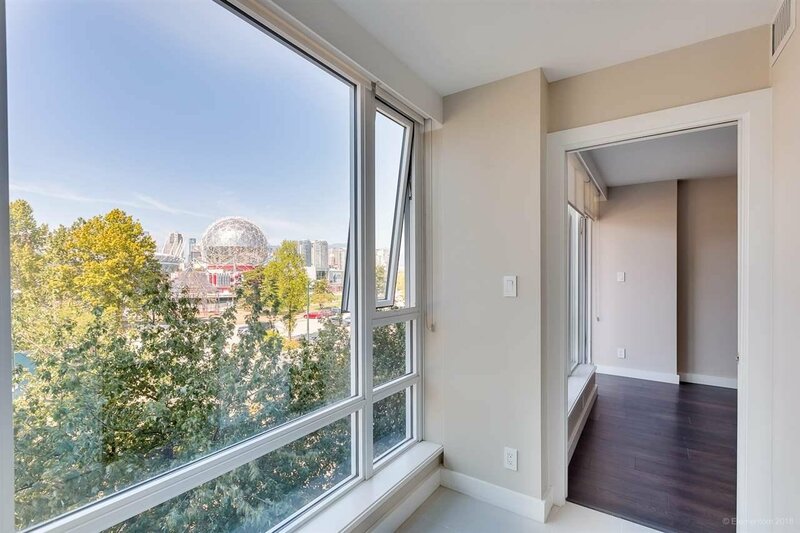 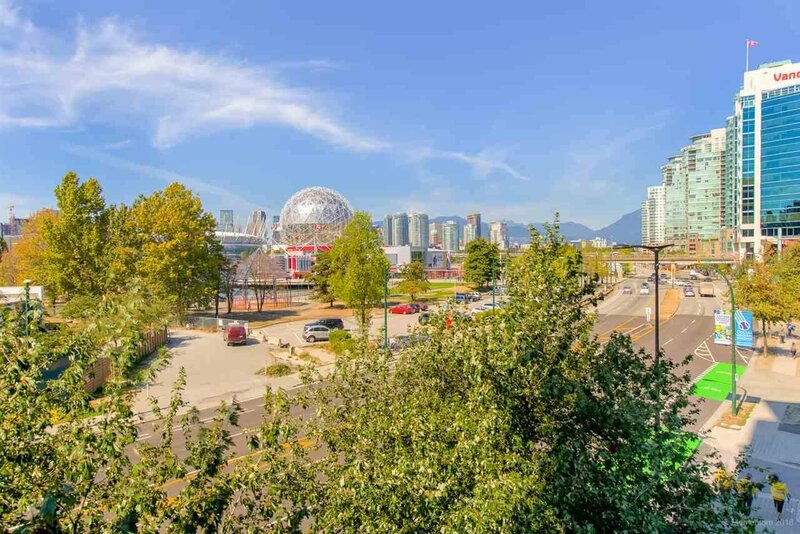 Enjoy stunning west-facing views of Science World and False Creek. 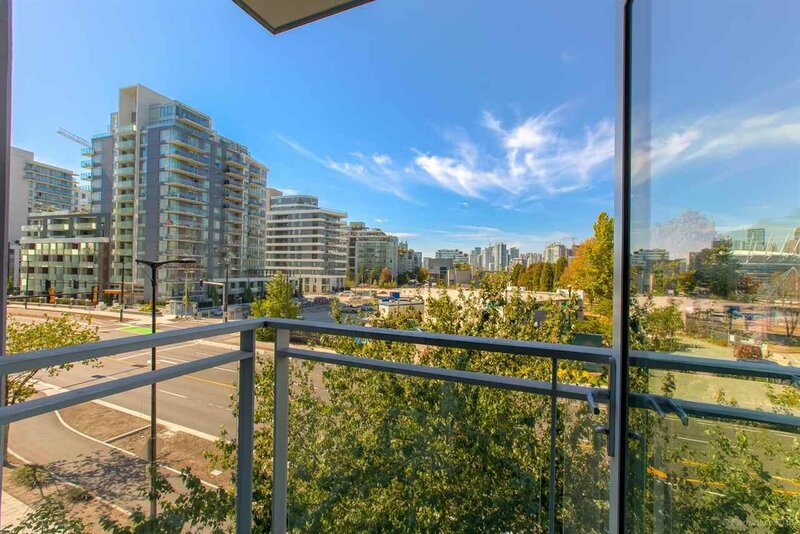 Nestled in Olympic Village and within minutes from Downtown Vancouver, you will have convenient access to trendy restaurants, shopping and transportation. 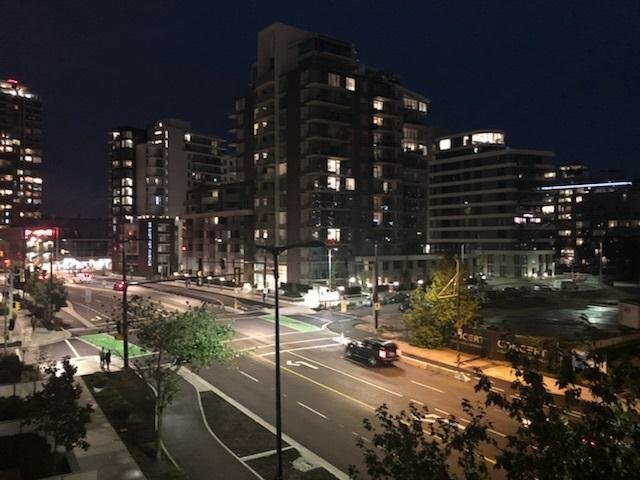 If you are a UBC student, 1 bus will take you directly to campus. 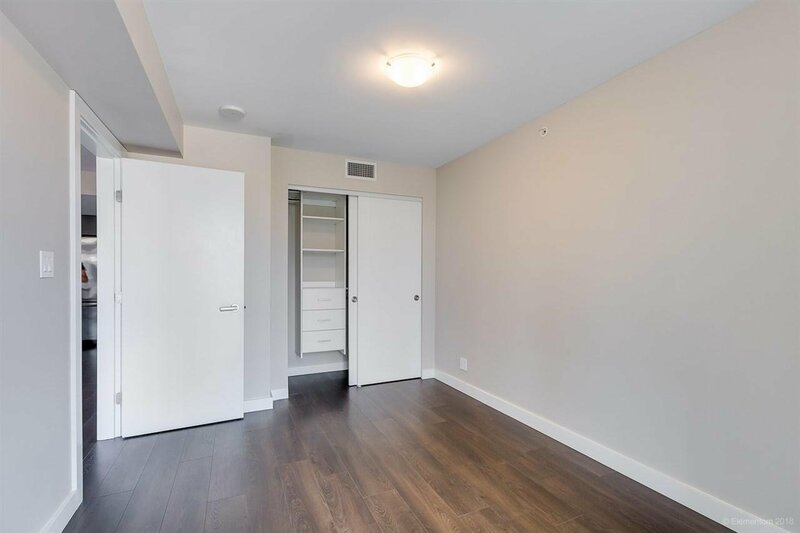 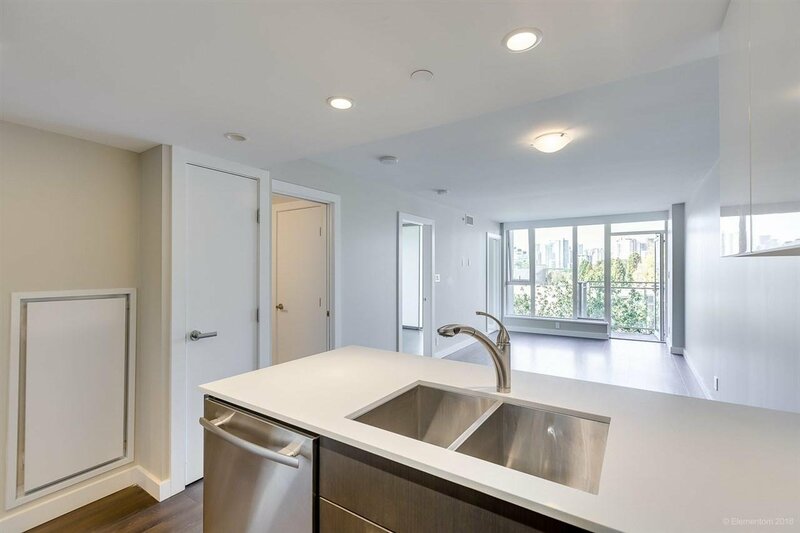 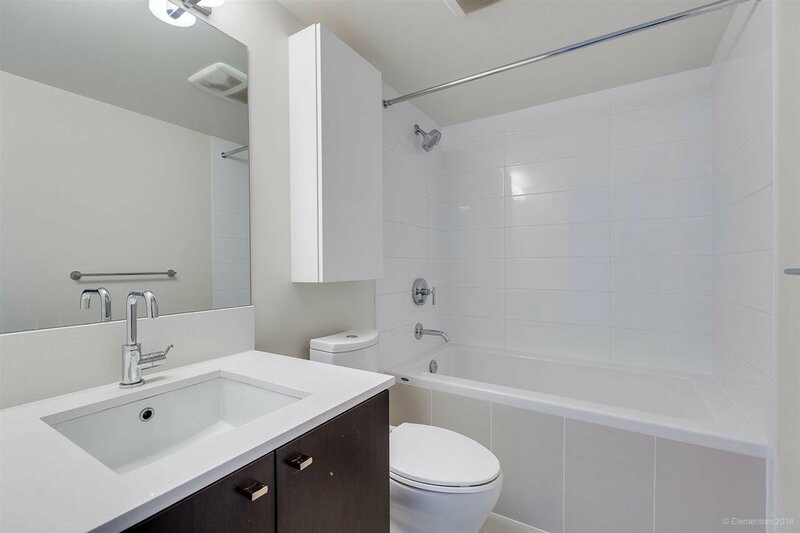 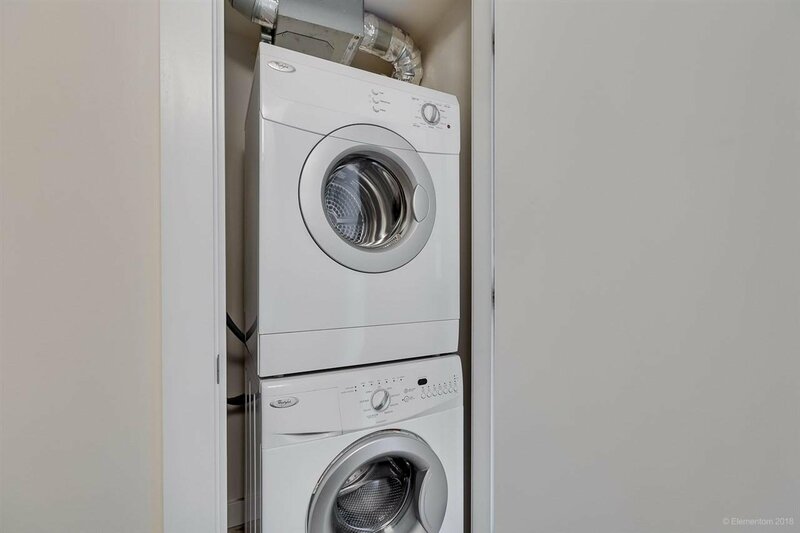 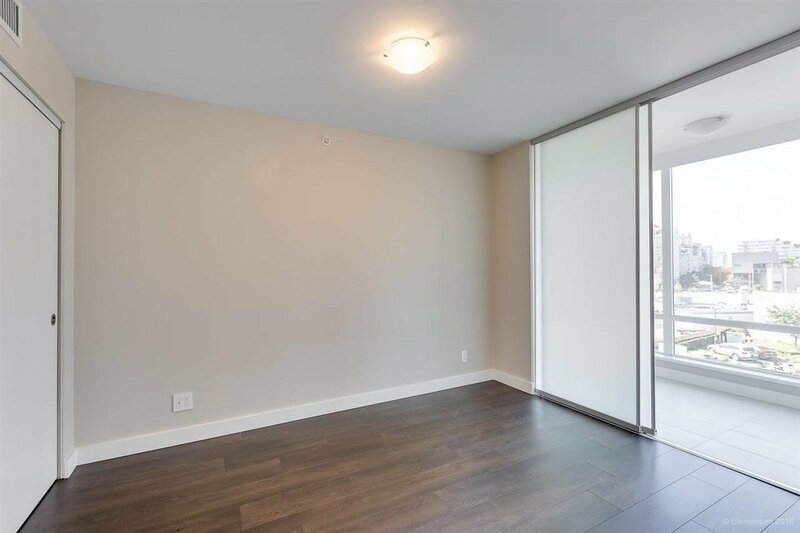 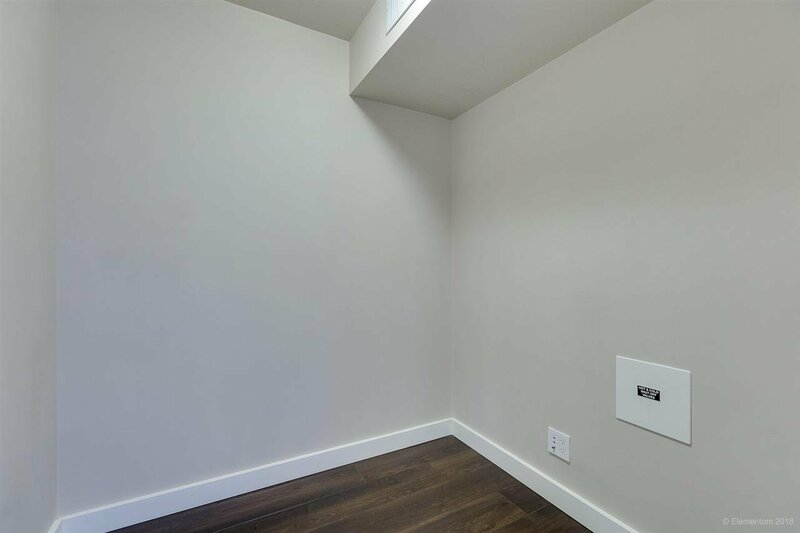 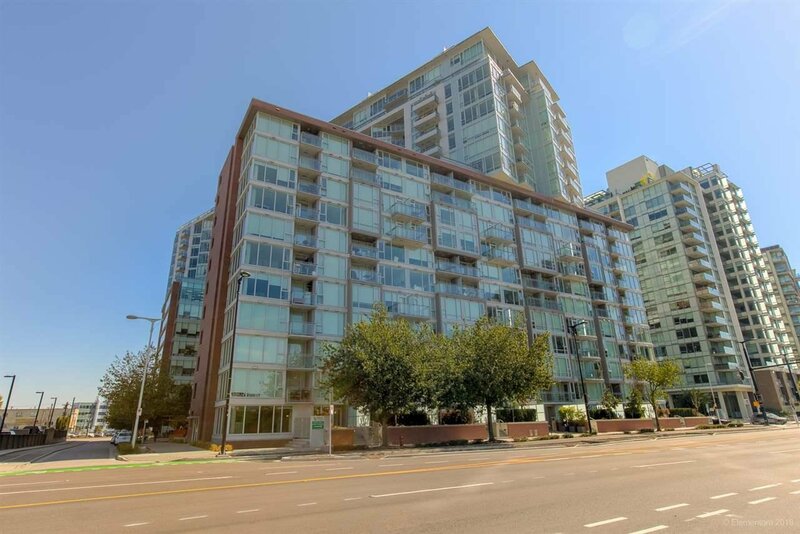 Highly coveted1 bedroom + den +flex +balcony unit features air-conditioning, quality stainless steel appliances and comes with 1 parking stall + storage locker. 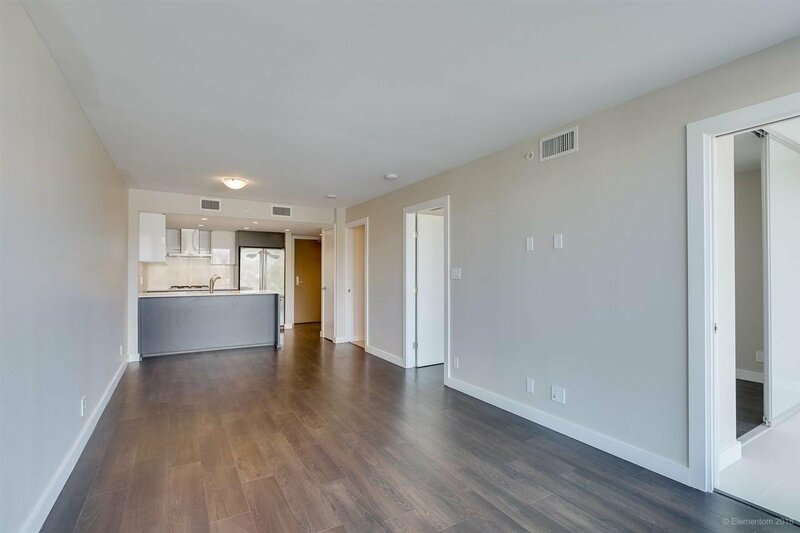 The floorplan is open and bright with a functional layout. 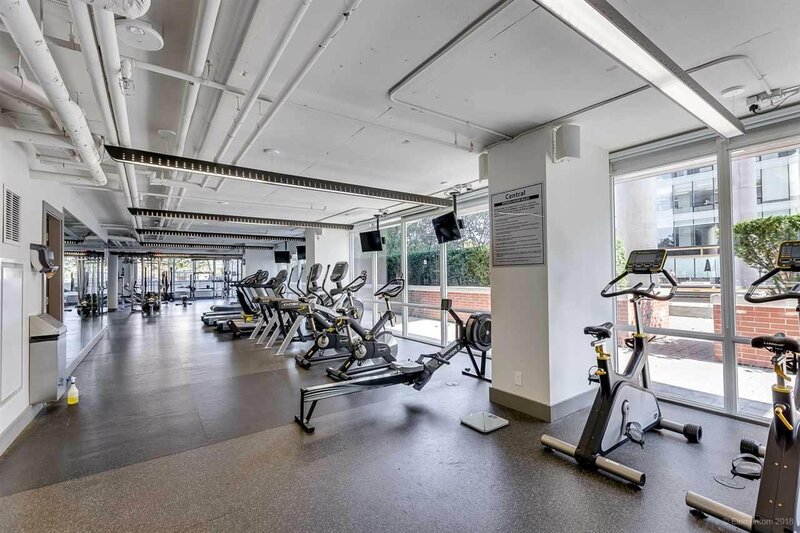 Amenities include a fully-equipped fitness room, rooftop lounge, playground, and community garden. 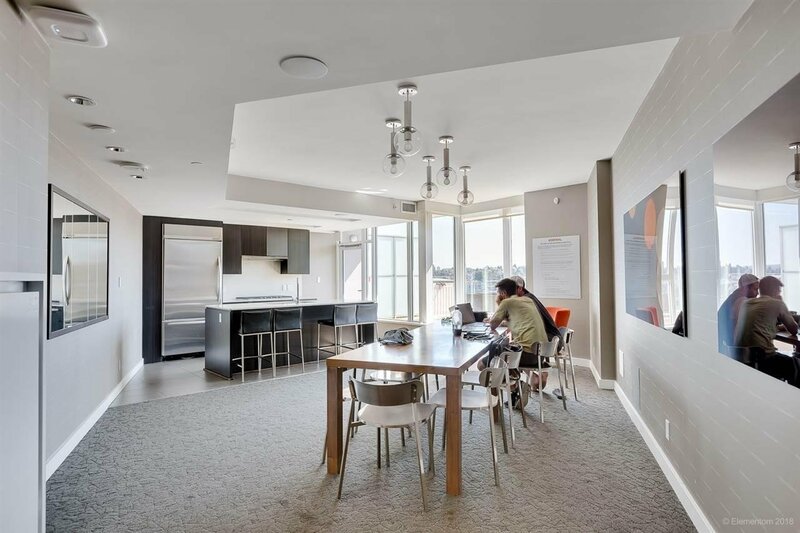 Much more to see and appreciate!